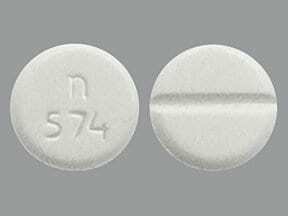 What conditions does Methylphenidate HCL treat? List Methylphenidate HCL side effects by likelihood and severity. Does Methylphenidate HCL interact with other medications? Should I avoid certain foods while taking Methylphenidate HCL? 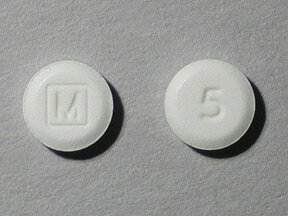 This medicine is a white, round, tablet imprinted with "5" and "M". 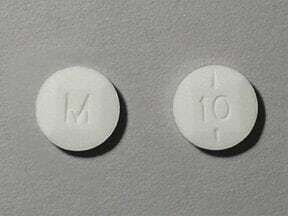 This medicine is a white, round, partially scored, tablet imprinted with "10" and "M". 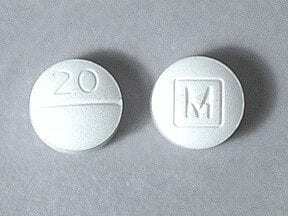 This medicine is a white, round, scored, tablet imprinted with "20" and "M". 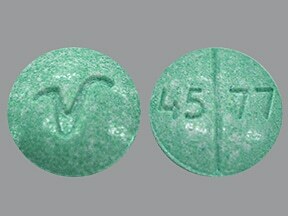 This medicine is a green, round, scored, tablet imprinted with "45 77" and "V". 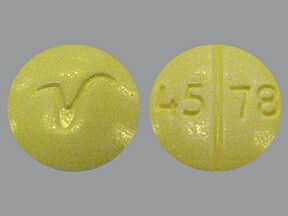 This medicine is a light yellow, round, scored, tablet imprinted with "45 78" and "V". 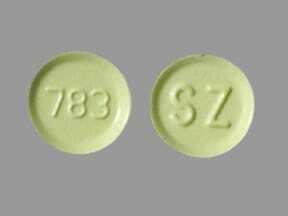 This medicine is a yellow, round, tablet imprinted with "SZ" and "783". 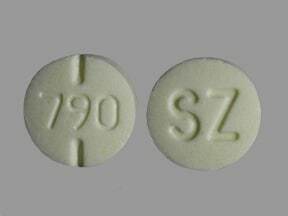 This medicine is a pale green, round, scored, tablet imprinted with "SZ" and "789". 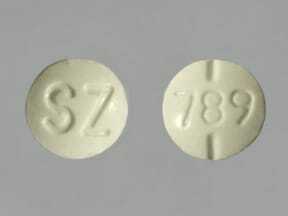 This medicine is a pale yellow, round, scored, tablet imprinted with "SZ" and "790". 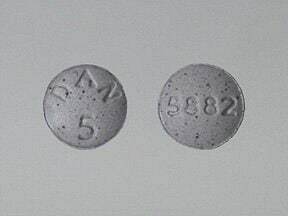 This medicine is a purple, round, tablet imprinted with "DAN 5" and "5882". 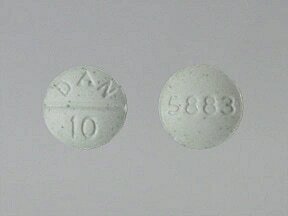 This medicine is a green, round, scored, tablet imprinted with "DAN 10" and "5883". 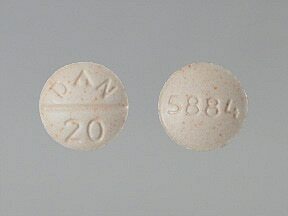 This medicine is a peach, round, scored, tablet imprinted with "DAN 20" and "5884". 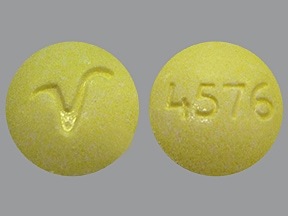 This medicine is a light yellow, round, tablet imprinted with "4576" and "V". 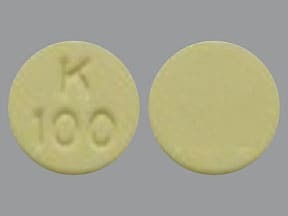 This medicine is a yellow, round, tablet imprinted with "K 100". 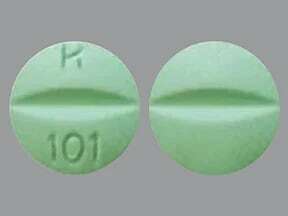 This medicine is a pale green, round, scored, tablet imprinted with "K 101". 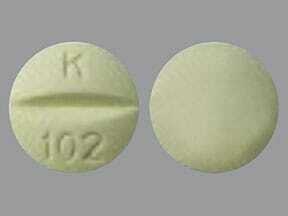 This medicine is a light yellow, round, scored, tablet imprinted with "K 102". 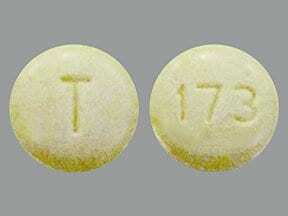 This medicine is a light yellow, round, tablet imprinted with "T" and "173". This medicine is a light blue, round, scored, tablet imprinted with "T 174". 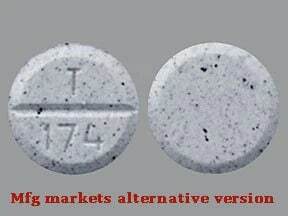 This medicine is a white, round, scored, tablet imprinted with "T 174". 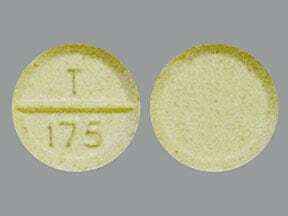 This medicine is a light yellow, round, scored, tablet imprinted with "T 175". 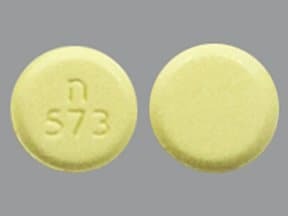 This medicine is a light yellow, round, tablet imprinted with "n 573". 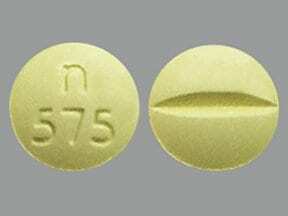 This medicine is a light yellow, round, scored, tablet imprinted with "n 575". This medicine is a white, round, scored, tablet imprinted with "n 574". 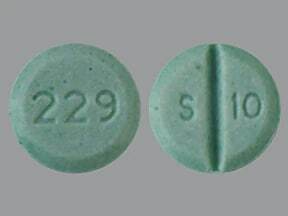 This medicine is a light green, round, scored, tablet imprinted with "229" and "S 10". 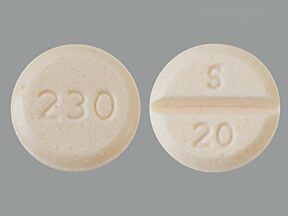 This medicine is a light peach, round, scored, tablet imprinted with "230" and "S 20". 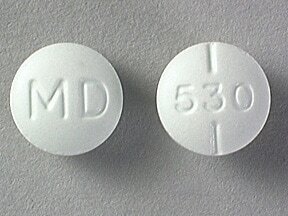 This medicine is a blue-green, round, partially scored, tablet imprinted with "MD" and "530". 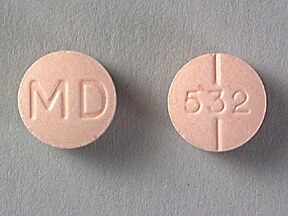 This medicine is a orange, round, partially scored, tablet imprinted with "MD" and "532". 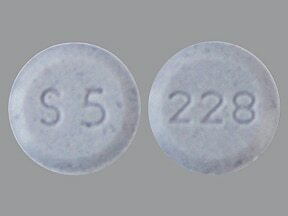 This medicine is a light purple, round, tablet imprinted with "228" and "S5". 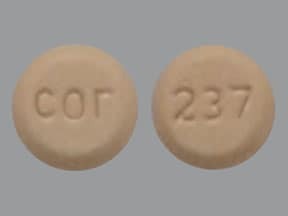 This medicine is a light orange, round, tablet imprinted with "cor" and "237". 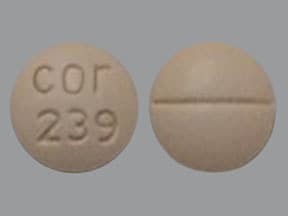 This medicine is a light orange, round, scored, tablet imprinted with "cor 238". 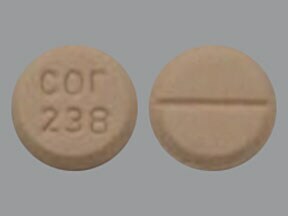 This medicine is a light orange, round, scored, tablet imprinted with "cor 239". 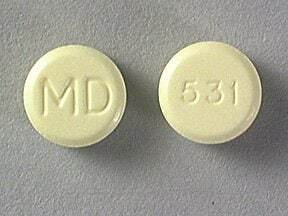 This medicine is a yellow, round, tablet imprinted with "MD" and "531". 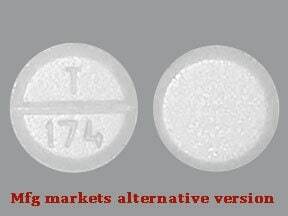 Are you taking Methylphenidate HCL? Are you considering switching to Methylphenidate HCL? How long have you been taking Methylphenidate HCL?